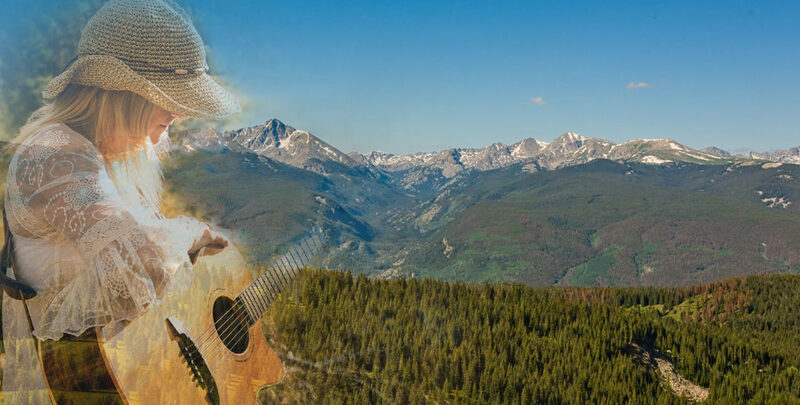 Mountaintop music at Vail returns this weekend with Dave Anderson at FAC (Friday Afternoon Club) at Eagle’s Nest, followed by music from Mac McCain at the Saturday Sundown Series. June 30 – Sept. 1. Festivities for Friday Afternoon Club begin at 5 p.m. every Friday throughout the summer on Talon’s Deck. Kick off the weekend with free live music, food and drink specials, and more all while enjoying amazing sunsets and the best views in the valley. The Saturday Sundown Series takes place at Eagle’s Nest from 4-6 p.m. through Sept. 2. All performances are free and the Eagle Bahn Gondola is free to 2017-2018 pass holders. Guests who have not yet secured the best season pass deal in the ski industry for next winter can purchase one at www.epicpass.com. Twilight gondola tickets can be purchased after 5 p.m. The last ride up the Eagle Bahn Gondola during evening operations is at 9 p.m.